Welcome, my friends, to the show that never ends. Time for another edition of Best of the Worst of Upper Deck! Let’s all take a moment to appreciate just how far we’ve come with the photography and printing technology that bring us such stunning pictures in a little foil pack. 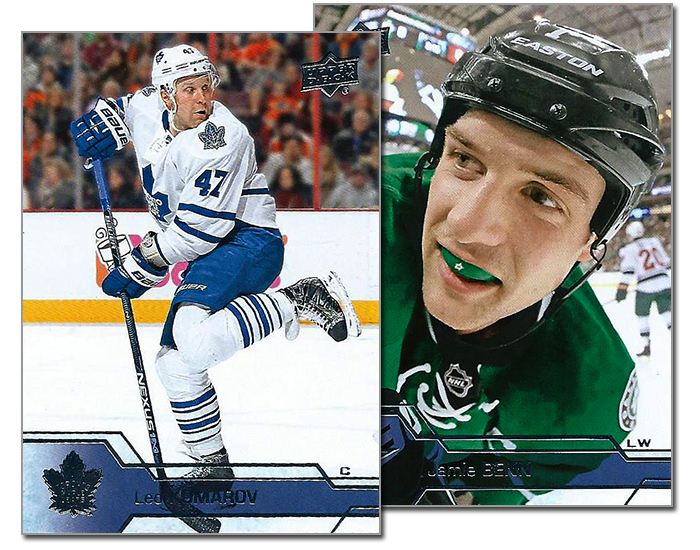 The imagery is unparalleled with anything … Continue reading "Best of the Worst: 2016-17 Upper Deck Series 1 Hockey"